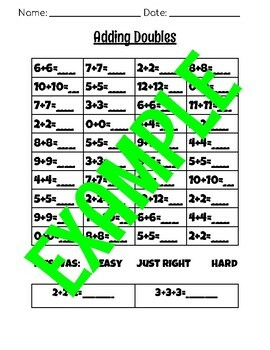 Use these worksheets as practice for adding with double and friendly tens! 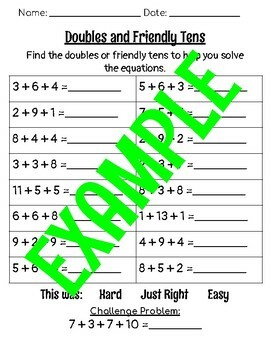 Students will be looking for friendly tens or doubles in these equations in order to help them solve equations. 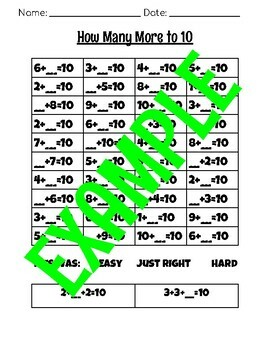 *On the 3 addend equations, my students circle the two number in the double, or the friendly tens, and then add the remaining number to that. Some of my students write it out and some of them do it mentally.